Try DigiPan and Get Free Data! Ready to try DigiPan, Lumentum’s custom-built tax lien and distressed real estate investment platform? You’re in luck! 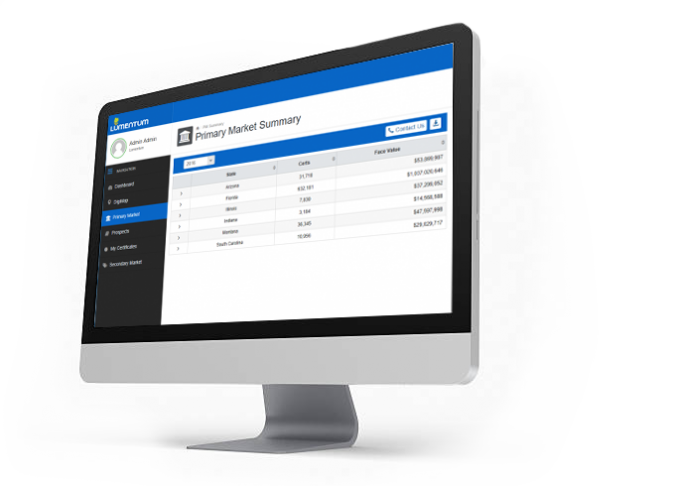 Free, complete data on your first five certificates in every county, full access to the industry’s most active data-driven secondary market, the ability to instantly purchase data on any available county or municipality, a preview of DigiPan Asset Management, and much more. There’s no credit card required. Click on the link below to create your free account !